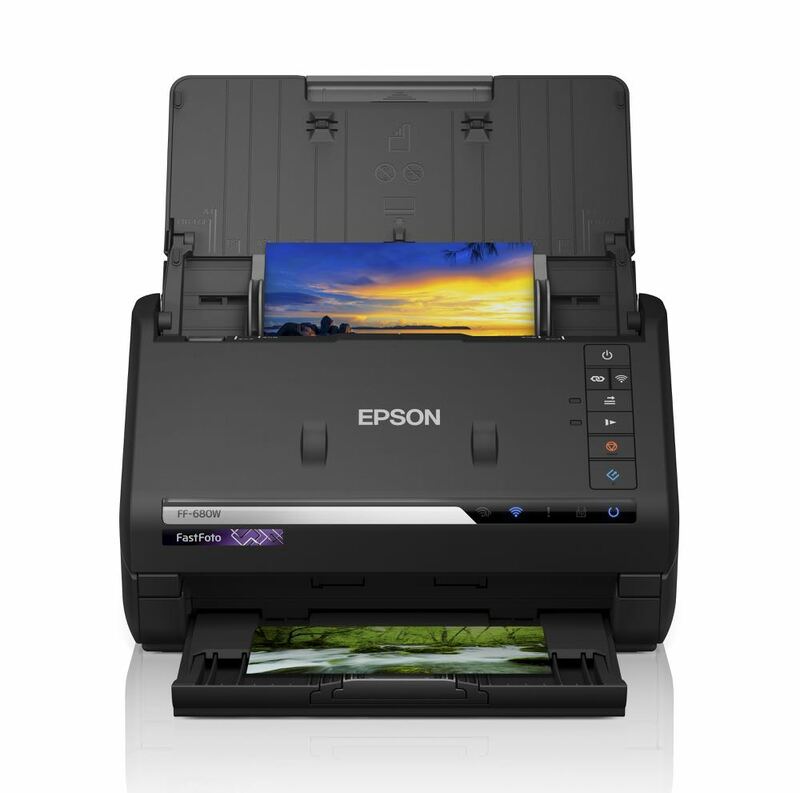 Tech Guide is giving its readers the chance to win this great prize – the Epson FastFoto scanner which can digitise your photo albums in seconds. Valued at $799, the Epson FastFoto (FF-680W) is the world’s fastest personal photo scanner which can handle one photo per second at 300 dpi with up to 36 photos per batch. The device has Wi-Fi connectivity and can convert albums full of photos into digital files in seconds. It can handle various media types and sizes including postcards, panoramic photos and Polaroids. The device can also capture both the image and any hand written notes on the back in a single scan. And not only does the device scan your images, it also enhances all the photos as well and allows users to organise the images into files. It is also a document scanner so you can have digital copies of all your important files, receipts, contracts and other important documents. To go in to the running to win this great prize – fill out the form below and tell us the first memorable photo you’d scan through the Epson FastFoto. All entrants must be Australian residents. Competition will run until 11.59pm on Thursday October 25.